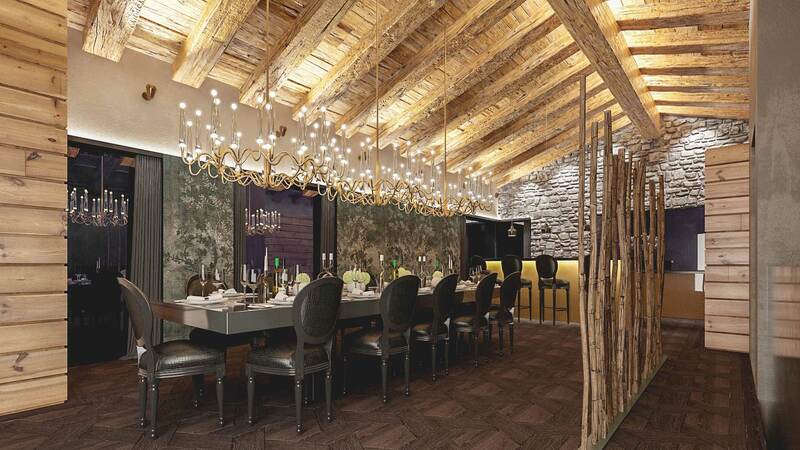 Located right in the centre of Zermatt, arguably the best resort in the Alps, is Chalet du Centre, arguably the best property currently on sale in the Alps. 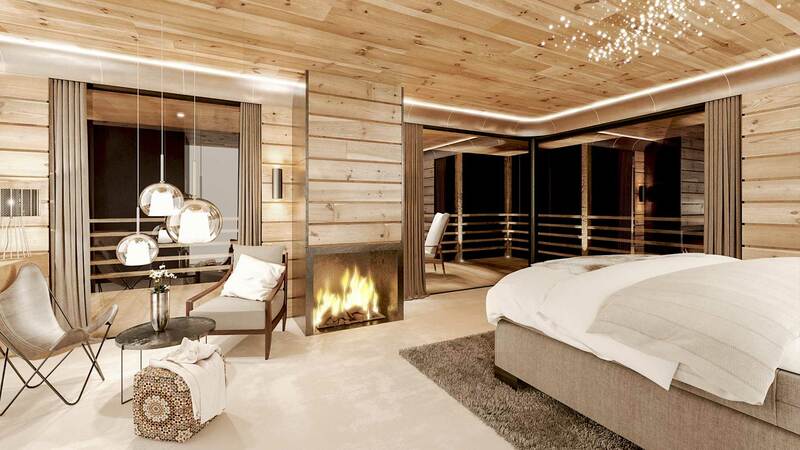 Set across four floors and built to the absolute highest standard, the chalet will provide six en-suite bedrooms and a huge amount of living space. 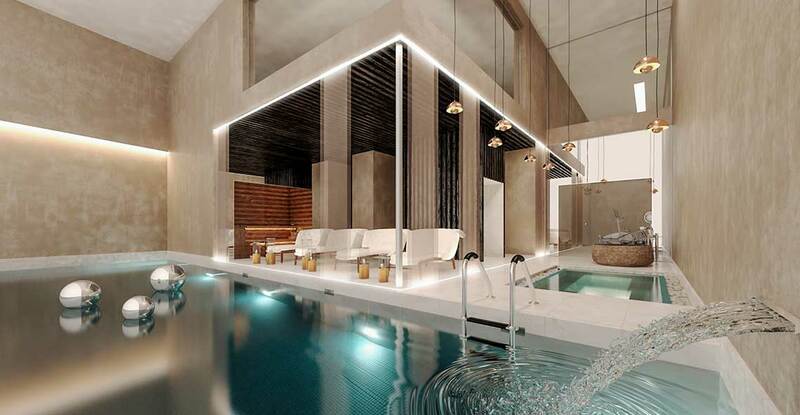 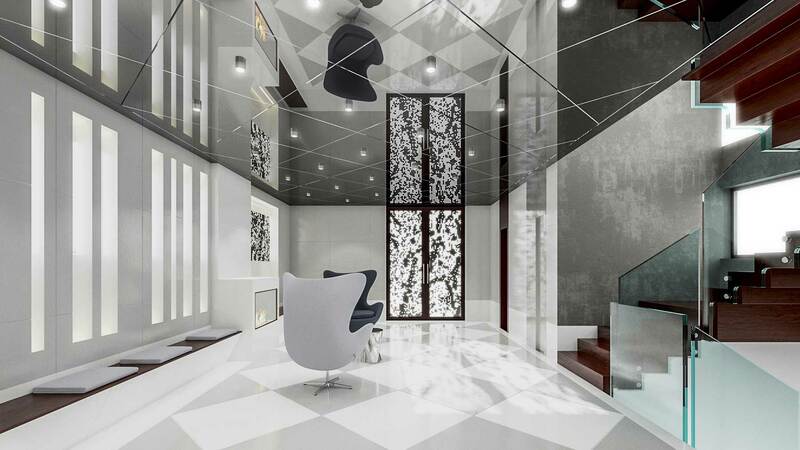 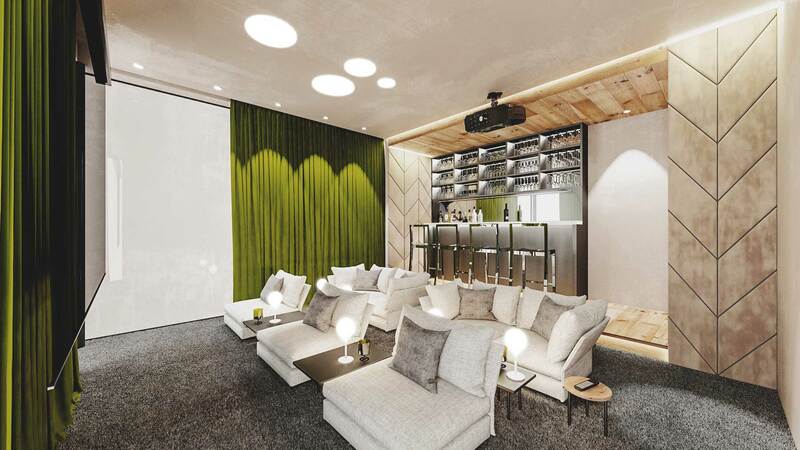 This will include a cinema room, ski room, wine cellar, indoor swimming pool, sauna, hammam, staff accomodation and more, with all floors being serviced by an elevator. 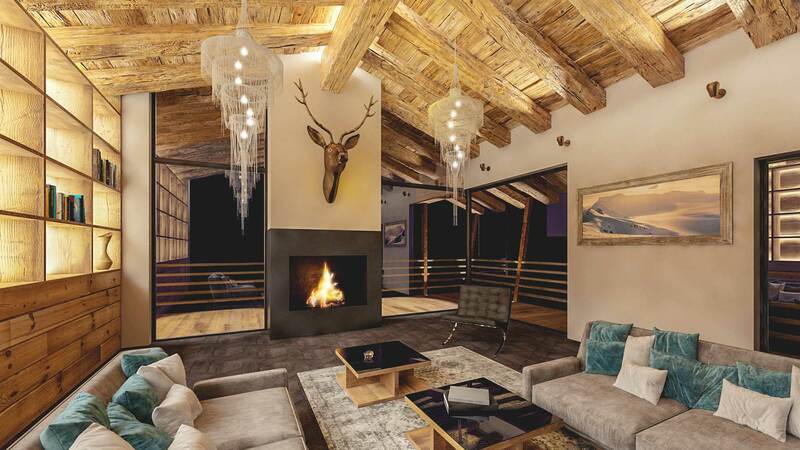 The chalet will be also be rented out professionally, allowing foreign buyers the exceedinly rare opportunity of owning a property in Zermatt.